The New Zealand Company’s first settler ship, the Aurora, arrived at Petone to found the settlement that would become Wellington. Named after the first Duke of Wellington, the victor of the Battle of Waterloo, the new town was part of the New Zealand Company’s systematic model of colonisation developed by Edwin Gibbon Wakefield. Central to his scheme were packages of land comprising a town acre (0.4 ha) and an accompanying 100 country acres (40 ha). 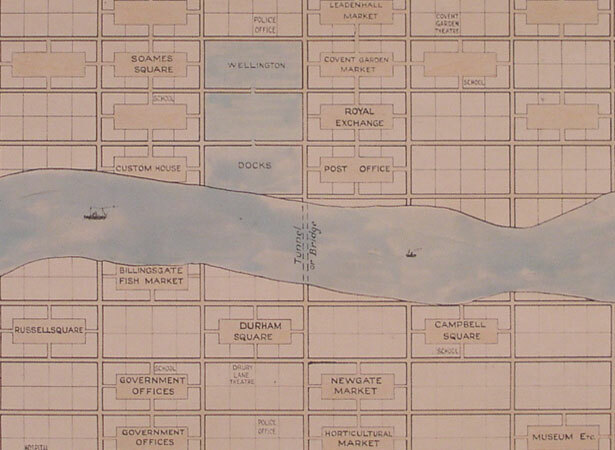 There were 1100 one-acre town sections in the plan for Port Nicholson. Implementation of this design was problematic. Flooding forced the abandonment of the original site for the town at Pito-one (Petone), while land sale uncertainties dogged the makeshift community after it moved across the harbour to Thorndon and Te Aro. By the end of the year, 1200 settlers had arrived in Wellington. Wakefield had hoped to make the settlement the capital of New Zealand. He was disappointed when Governor William Hobson chose Auckland instead, but Wellington eventually became the capital in 1865. We have 10 biographies, 9 articles, related to European settlers arrive in Wellington .